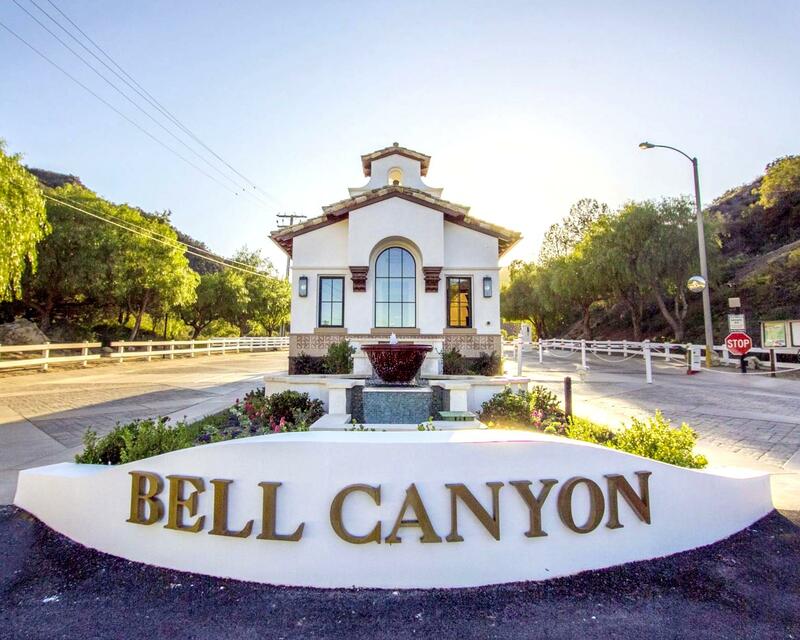 Calabasas, Hidden Hills and Bell Canyon homes for sale and lease. 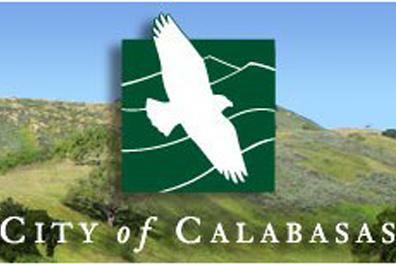 View Calabasas homes for sale and lease and community information. 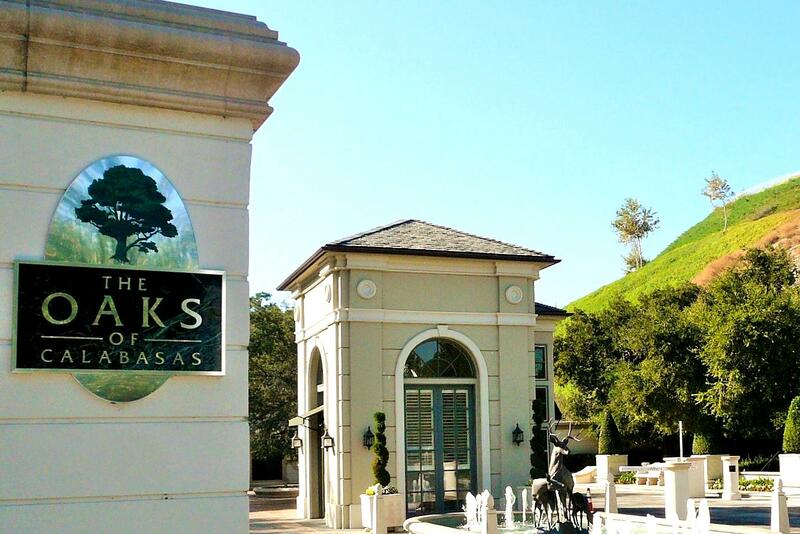 View homes for sale and lease in The Oaks of Calabasas and community information. 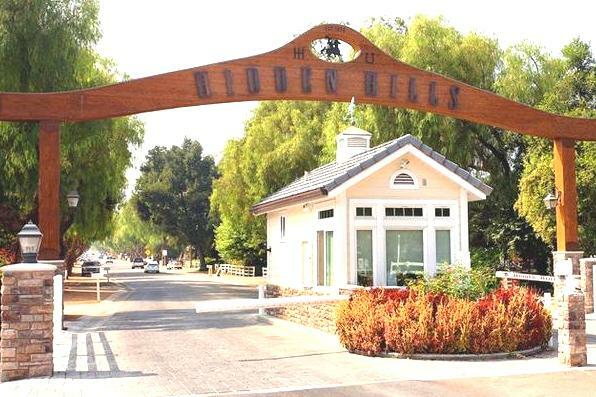 View Hidden Hills homes for sale and lease and community information. 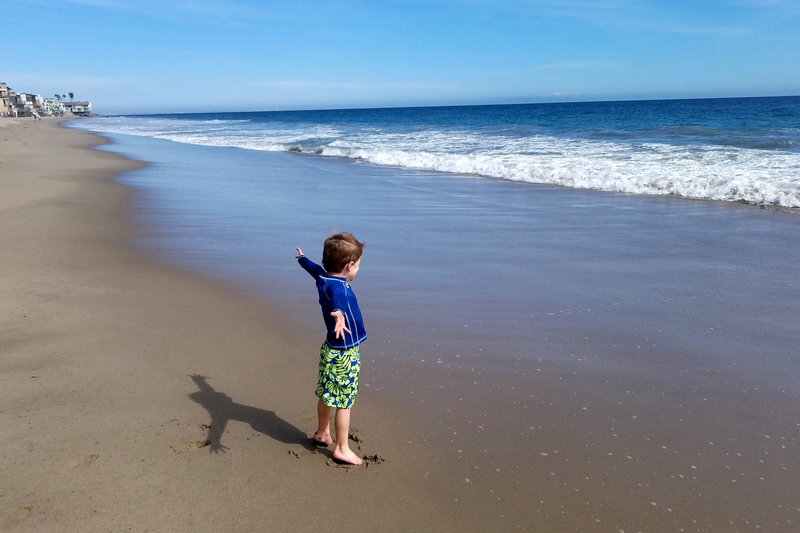 View Malibu homes for sale and lease and community information. 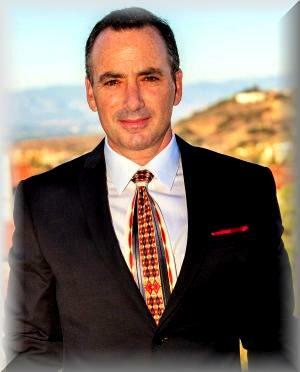 View homes for sale and lease and community information in Agoura, Agoura Hills, Oak Park, Westlake, Westlake Village, Lake Sherwood and Hidden Valley. 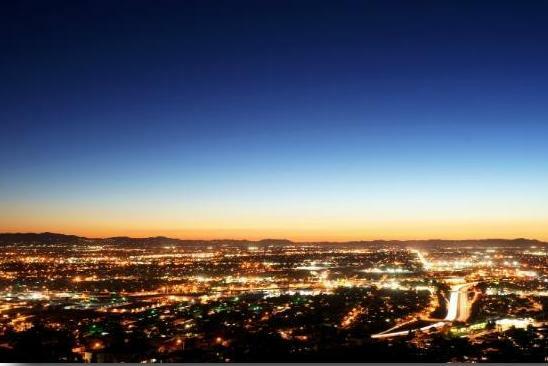 View homes for sale and lease and community information in Calabasas, Hidden Hills, Woodland Hills, West Hills, Tarzana, Encino, Sherman Oaks and Studio City.